Ticket Premium is a prepaid card that lets you pay on the internet without having a credit card or bank account. A Ticket Premium allows you to pay online using only cash and is available for betfashiontv Members. How to create a Ticket Premium account? Find your nearest Ticket Premium retailer at http://www.ticket-surf.com and purchase a Ticket Premium by using either cash or a debit card. You may then purchase a Ticket Premium for one of the following amounts: €25, €50 or €100. You will receive a PIN code for every Ticket Premium that you purchase. You may now use your Ticket Premium to pay online. Go to the betfashiontv Cashier. Click on the Ticket Premium button. Write the amount you want to deposit. Enter your PIN code that appears on your Ticket Premium. Click on the 'Deposit' button. 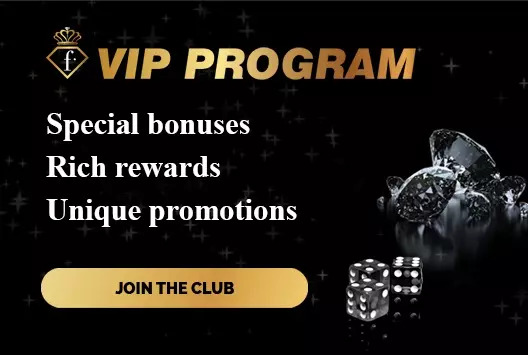 How Much Can I Deposit with Ticket Premium into my betfashiontv Account? Your Ticket Premium charges will appear as Ticket Premium.